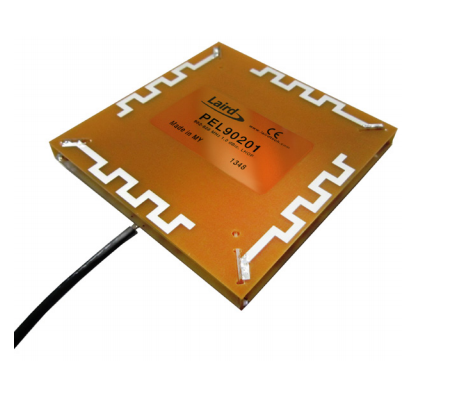 The Laird PEL90201 antenna operates within 902-928 MHz and is a circularly polarized panel antenna. Laird's industry renowned design methodology achieves maximum efficiency and performance across the entire frequency band. Both VSWR and axial ratios are both excellent and allow the user to achieve the maximum performance for an antenna of this type. 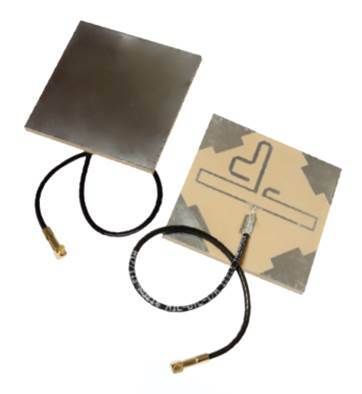 This embedded antenna comes with a wide range of connector and cable options.